What is the DBNGP? 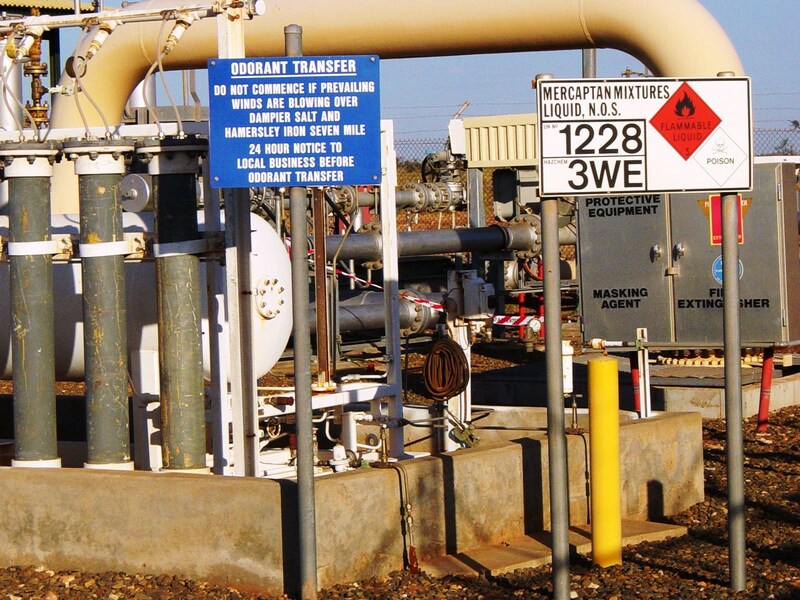 The DBNGP stands for Dampier to Bunbury Norther Gas Pipeline. The DBNGP is approximately 1539 Km of mainline pipe, 1228km of loop pipe and 300km of lateral pipe. 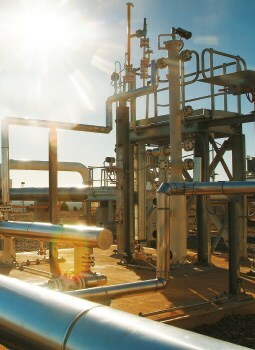 The mainline, loop and lateral pipes are buried to provide stability in gas transporation and protection from damage. There are 10 compressor station sites with a total of 27 compressor units. 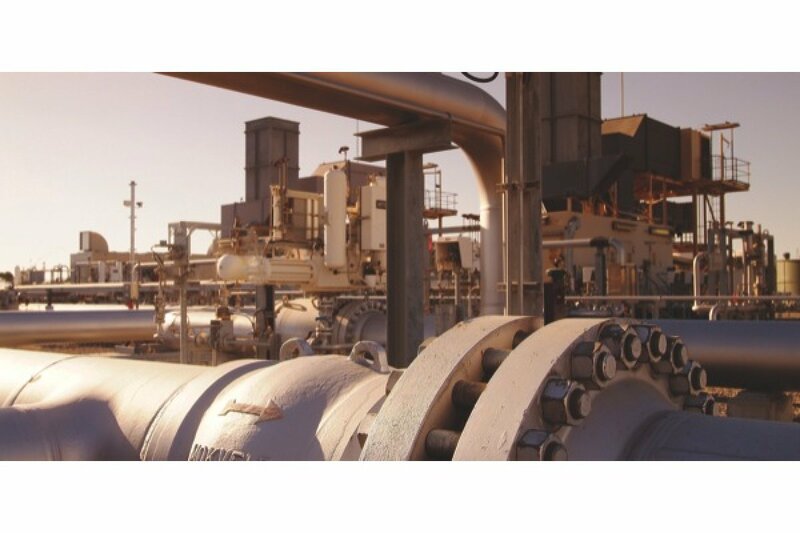 the DBNGP is Wa’s key gas transmission pipeline, stretching and linking the gas fields located in the Carnarvon Basin off the Pilbara coast with population centres and industry in the south-west of the state. The DBNGP has been in continuous operation since 1984, and has a remaining life of at least 50 years. Amiga Engineering Pty Ltd manufactured and supplied a number of Orifice Plates and a large amount of Threadolets in various sizes for this pipeline in 2009 to Worley Parsons (WA) for the Stage 5B Expansion. 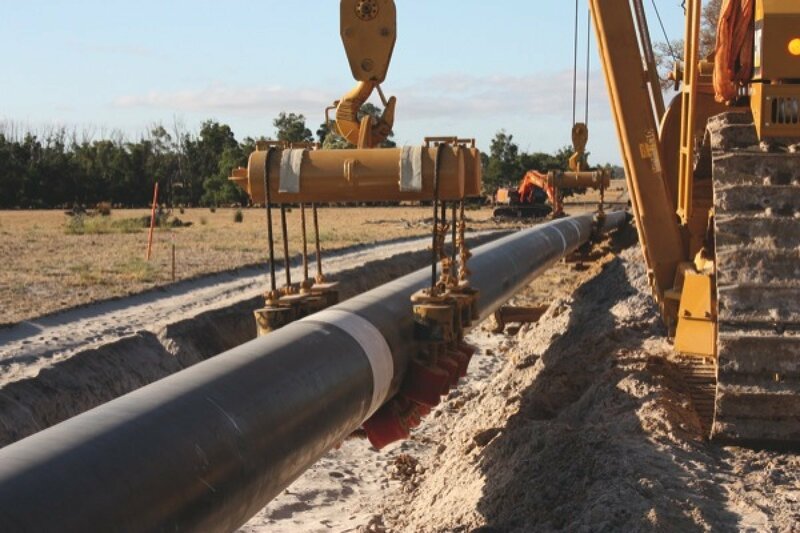 The Stage 5B expansion project extended on 812km of looping understaken in stages 4 and 5A, this time installing 11 loops along the pipeline route.